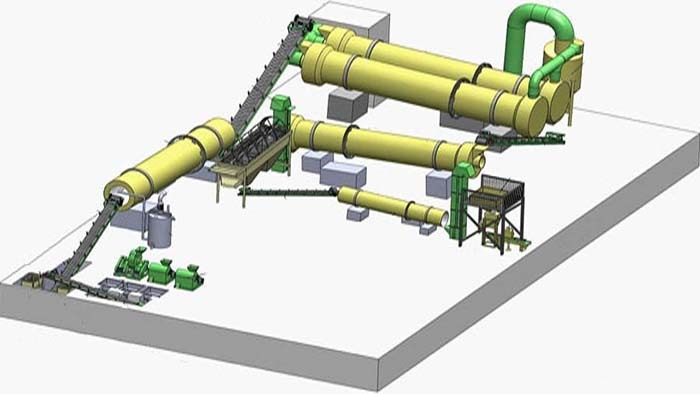 The compound fertilizer production line works as follows: the raw material arrangement, raw material stirring, raw material pelleting, particle drying and cooling, particle classification, finished product enveloping and product packaging. 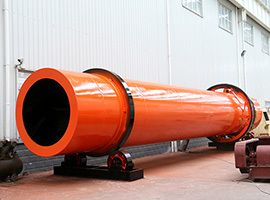 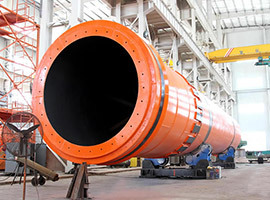 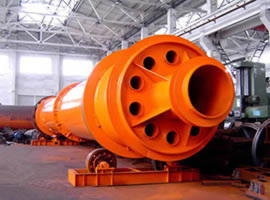 Fote Company designs and manufactures the following products: non-drying compound fertilizer production line, non-drying compound fertilizer machine, complete compound fertilizer equipment and high tower compound fertilizer equipment. 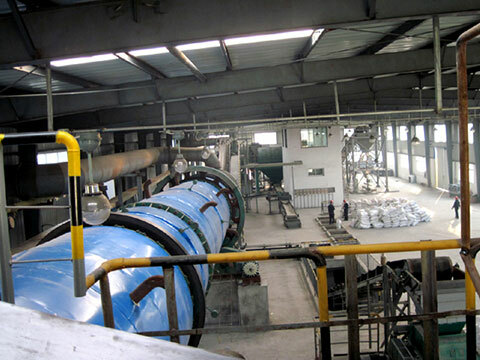 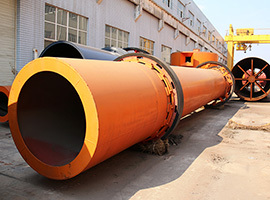 The compound fertilizer making plant or compound fertilizer production equipment works as follows: the raw material arrangement, raw material stirring, raw material pelleting, particle drying and cooling, particle classification, finished product enveloping and product packaging. 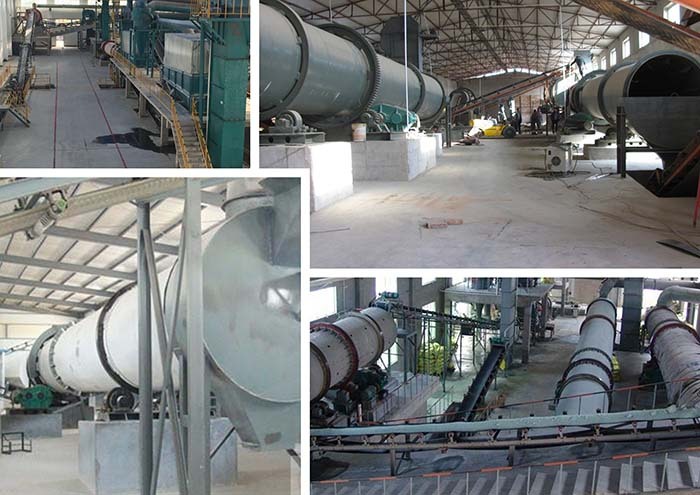 Fote Company designs and manufactures the following products: non-drying compound fertilizer production line, non-drying compound fertilizer machine, complete compound fertilizer equipment and high tower compound fertilizer equipment.